Many people have questions about various aspects of their pet's surgery, and we hope this information will help. It also explains the decisions you’ll need to make before your pet's upcoming surgery. Today's modern anesthetic monitors have made pet surgeries much safer than in the past. 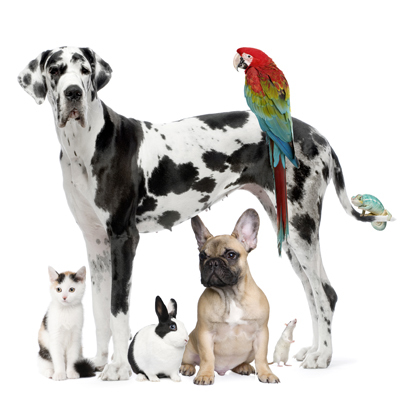 Here atIpswich Animal Hospital, we do a thorough physical exam on your pet before administering anesthesia, to ensure a fever or other illness won't be a problem. 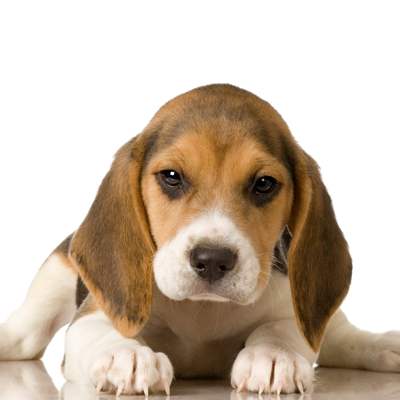 Based on your pet's health, we'll adjust the amount and type of anesthetics used. Why do you perform preanesthetic blood testings? Preanesthetic blood testings are performed to test that your pet's liver and kidneys can handle anesthetic. Even apparent healthy animals can have serious organ system problems that aren't detectable without blood testing. If there is a problem, it's much better to find it before it causes anesthetic or surgical complications. Animals that do have minor dysfunctions will handle anesthetic better ift hey receive IV fluids during surgery. Additionally, if serious problems are detected, surgery can be postponed until the problem is corrected. What preanesthetic blood testings are performed on my pet? We offer three levels of in-house blood testing before surgery, which we'll discuss with you on the day of your pet's surgery. Our veterinarians prefer the more comprehensive screen, because it gives them the most information to ensure the safety of your pet. 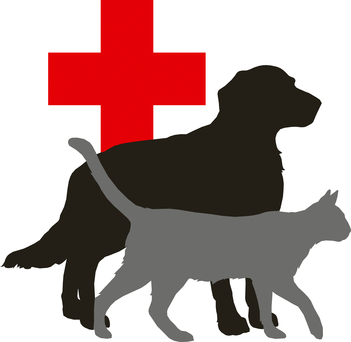 For geriatric or ill pets, additional blood tests, electrocardiograms, or x-rays may also be required before surgery. Can my pet eat before surgery? No, your pet should not eat before surgery. Feeding your pet before surgery can increase the risk of vomiting during and after anesthesia. Your pet will need to go without food for at least 8 to 10 hours before surgery. However, water can be left down for your pet until the morning of surgery. Your pet will probably need to have stitches during his surgery. For most surgeries, we use absorbable sutures underneath the skin. These dissolve on their own, and do not require removal. However, some surgeries - especially tumor removals - will require skin stitches. How do I care for my pet's stitches? With either type of suture, you need to keep an eye on the incision for swelling or discharge. Most dogs and cats do not lick excessively or chew at the incision, but this is an occasional problem you will also need to watch for. You will also need to limit your pet's activity level for a period of time and no baths are allowed for the first 10 days after surgery. If your pet had skin sutures, these will usually be removed 10 to 14 days after surgery. Your pet is just as susceptible to pain as you are. Pets may not show the same pain symptoms as people do, but you can be sure they feel it. Sometimes we administer pain medication, but that depends on what type of surgery was performed. Major procedures require more pain relief than things like minor lacerations. What kind of medications will my pet receive? For dogs, we may recommend an oral anti-inflamatory medication the day after surgery and several days after to lessen the risk of discomfort and swelling. We use newer medications, which are less likely to cause stomach upset and can even be given the morning of surgery. We use narcotic patches for some surgeries in dogs as well. The cost will depend on the size of the dog. Because cats do not tolerate standard pain medications such as aspirin, ibuprofen, or Tylenol, we are limited in what we can give them. Recent advances in pain medications have allowed for better pain control in cats than ever before. We administer a pain injection 10minutes prior to surgery. After surgery, pain medication is given on a case by case basis. While your pet is under anesthesia, it is the ideal time to perform other minor procedures, such as dentistry, ear cleaning, or implanting an identification microchip. If you would like an estimate for these extra services, please let us know prior to surgery. This is especially important if the person dropping the pet off for surgery is not the primary decision maker for the pet's care. When you bring your pet in for surgery, we will need to 5 to 10 minutes of time to fill out paperwork and make decisions on the blood testing and other options available. When you pick up your pet after surgery you should also plan to spend about10 minutes to go over your pet's post-surgery care needs.